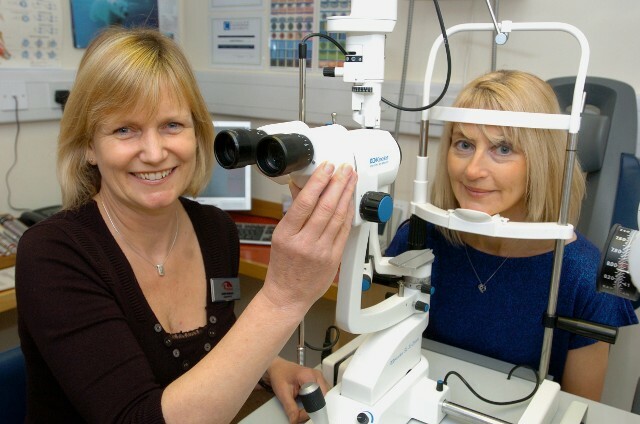 Robinsion Optometrists have been awarded the title of Independent Practice of The Year. Judges commented on our highly technical practice, superb patient care, the pursuit of clinical excellence and our contribution to the Community. We would like to thank all our patients for their support. You can read more about the occasion on the Optician Awards website. We are delighted to inform all our patients that We have been shortlisted for “Independent Practice of the Year” in the National Awards run by Optician magazine. Ten staff from the practice are to travel to London on 17th April for the awards ceremony which is being held at The Park Lane Hilton. We would like to thank all our patients whose continued support has made this possible.